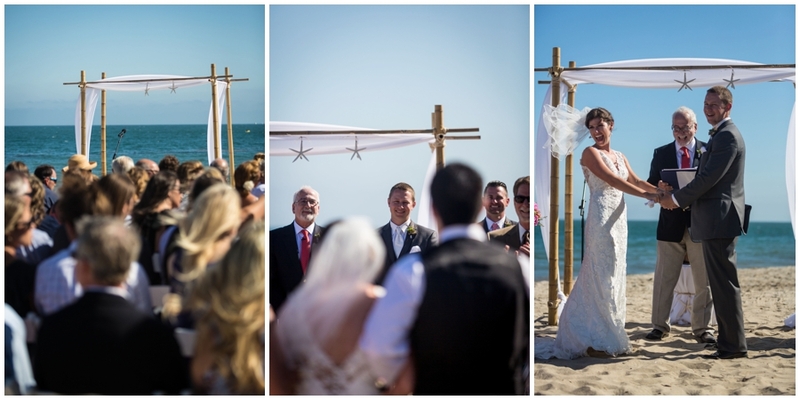 Yet another wonderful Santa Barbara beach wedding! 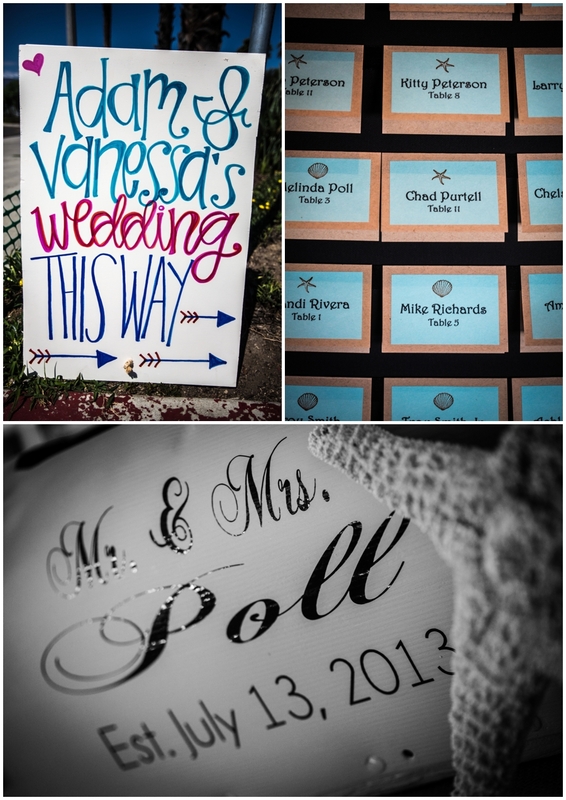 Vanessa & Adam got married on the sand outside of the Santa Barbara Yacht Club and held their reception inside. 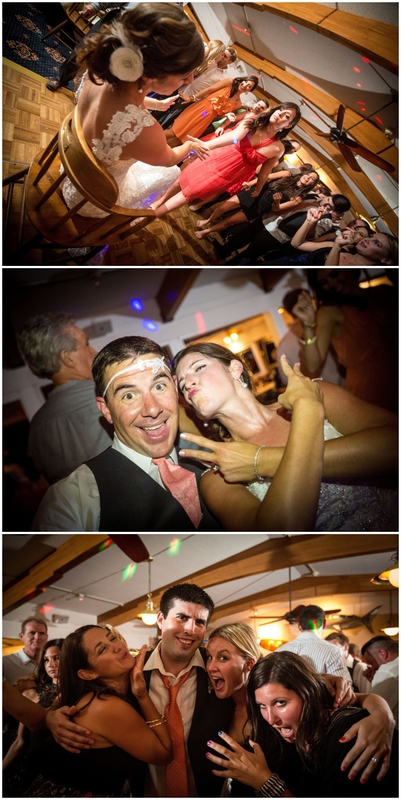 This is another favorite reception venue of mine - food is great, lots of natural light coming from the windows, tall ceilings with exposed beams and a great deck overlooking the water. 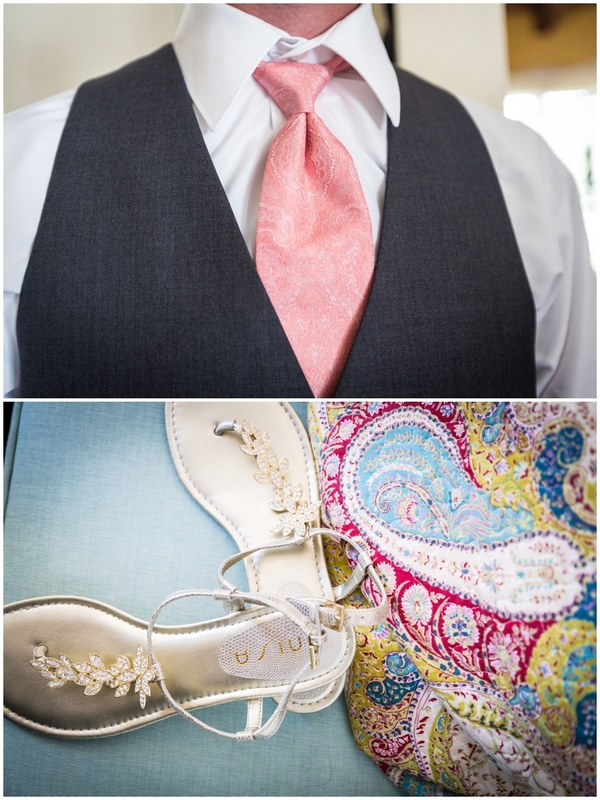 This wedding was filled with such intricate details - I had a really hard time choosing out photos to share. Vanessa's hairstylist (still looking for her business card so I can share her details) was adorable - loved her outfit and she was so nice and helpful to everyone. 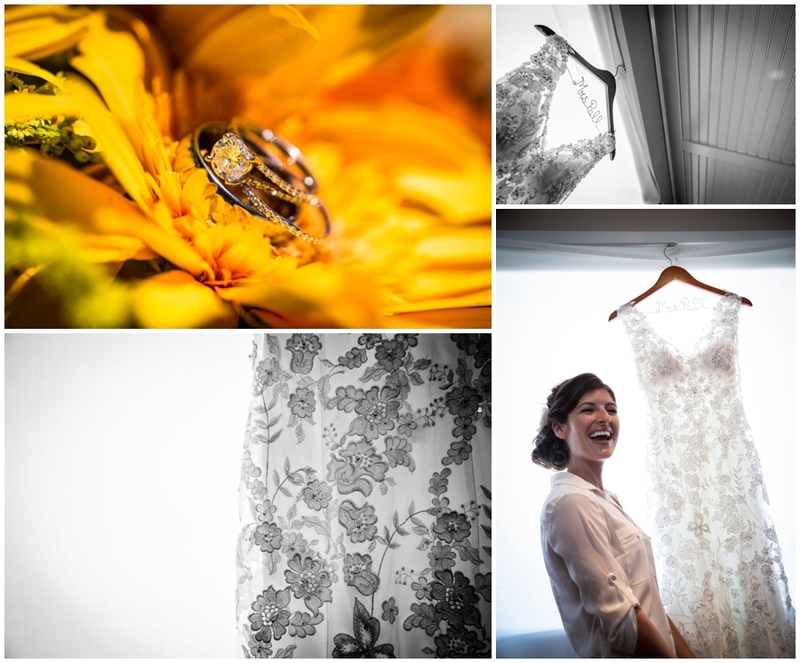 Vanessa's bridal party kept her relaxed and laughing the entire time. 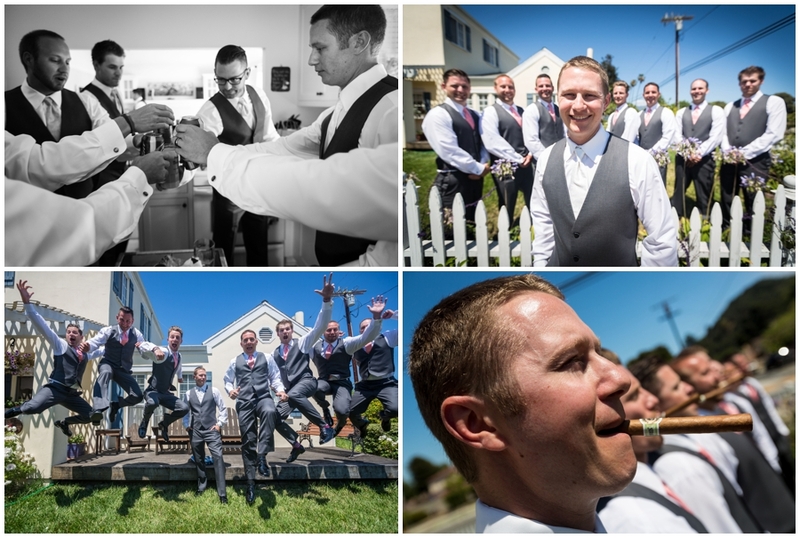 As always, Scott manages to get fun shots of the guys getting ready/goofing off. We also had a good fight for the bouquet and garter, which is actually not as common as it might seem given all those romantic comedy movie scenes. 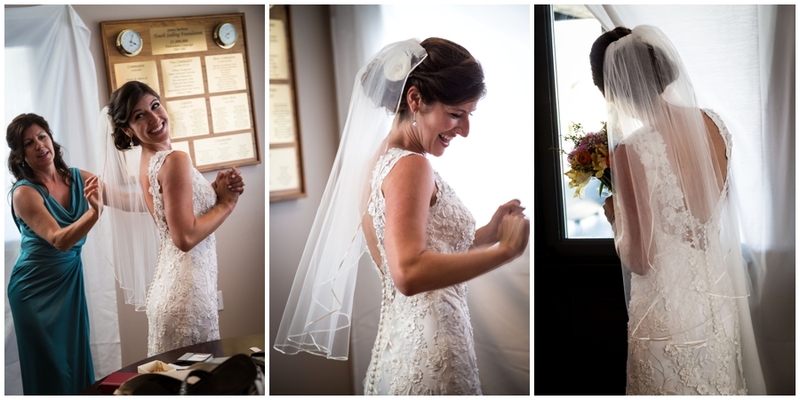 Vanessa and Adam were such a happy couple to work with as you can see in the photos. Congrats to the two of you! I loved the hair train especially with the YouTube tutorial going on at the same time! The stylist (isn't she the cutest?) totally did not mind at all and shared bobby pins and ties when the girls needed them. The above picture is of a mailbox where the cards went. Awesome idea! 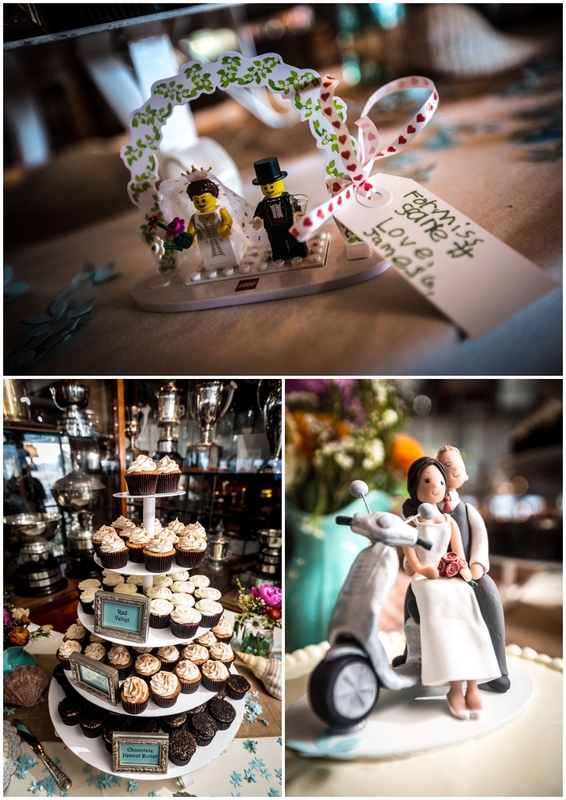 Also this wedding was very well signed - very cute. 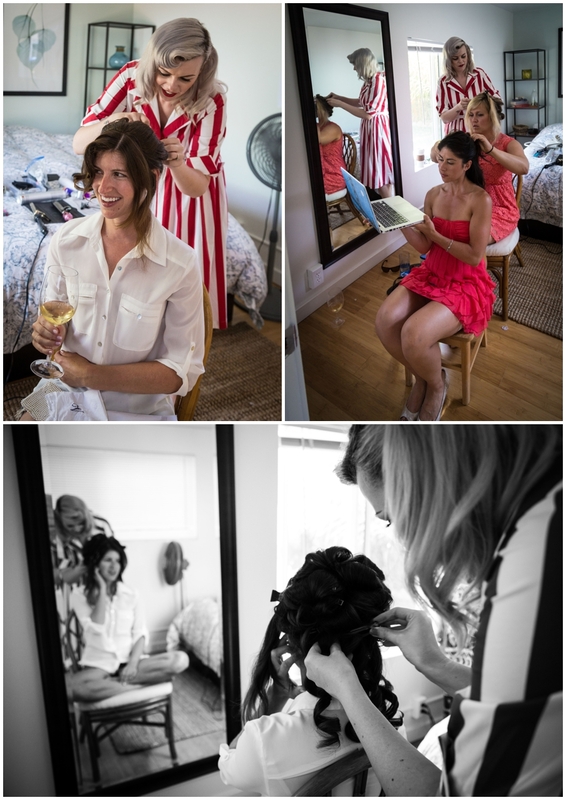 Vanessa's bridal party were given the instructions to buy a coral dress - colors were totally spot on.